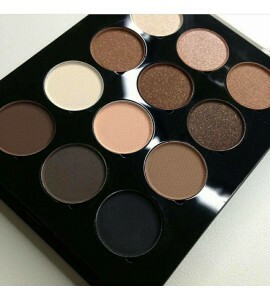 Smooth and creamy for fashion shows and high emotions. 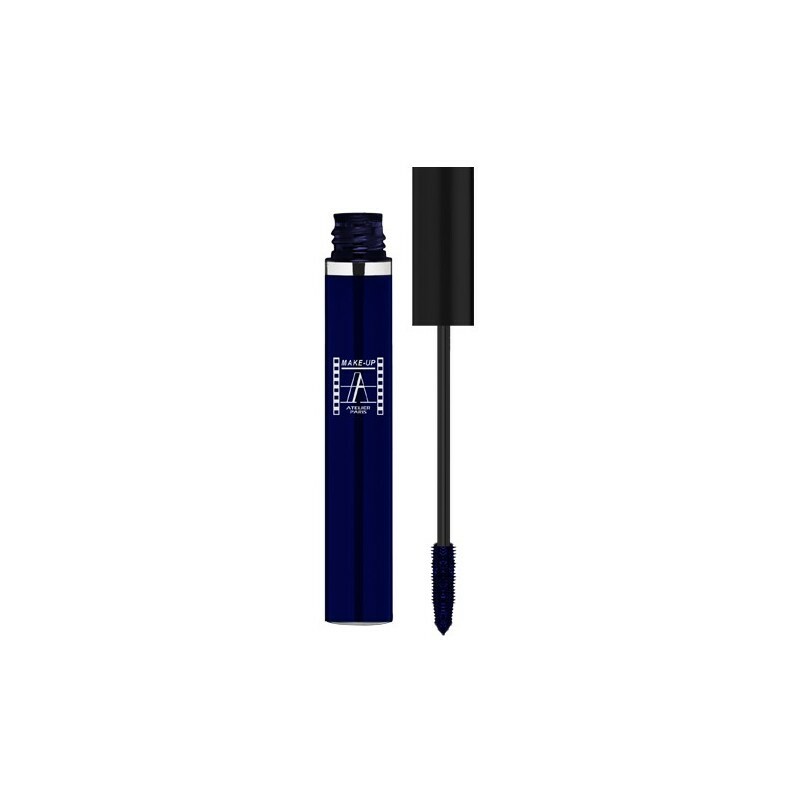 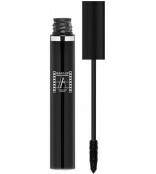 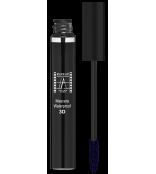 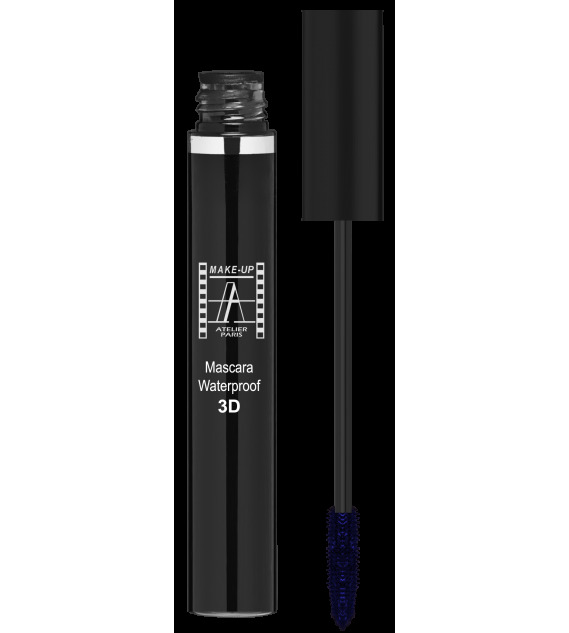 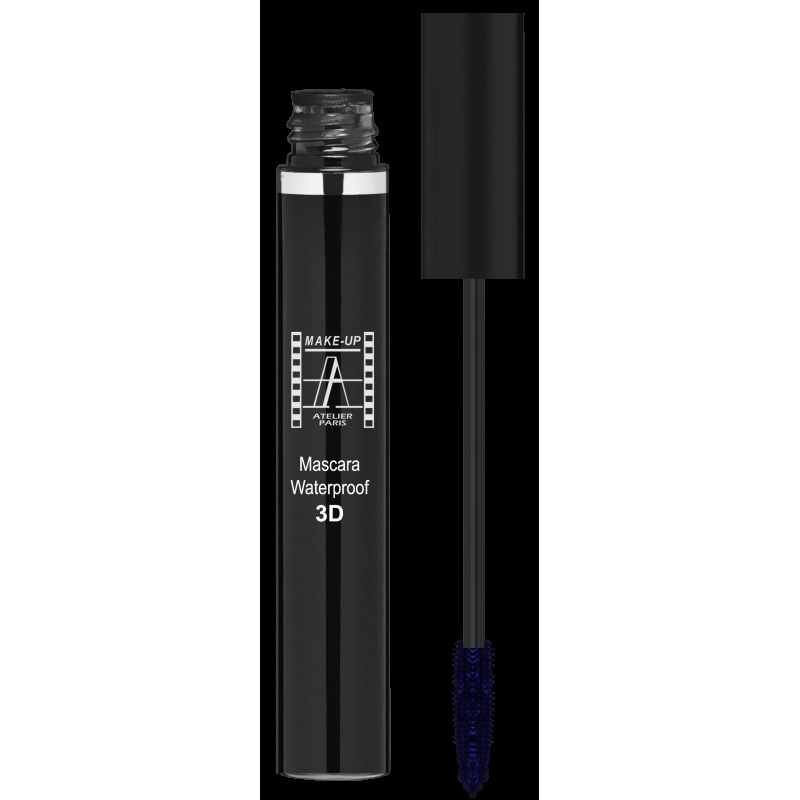 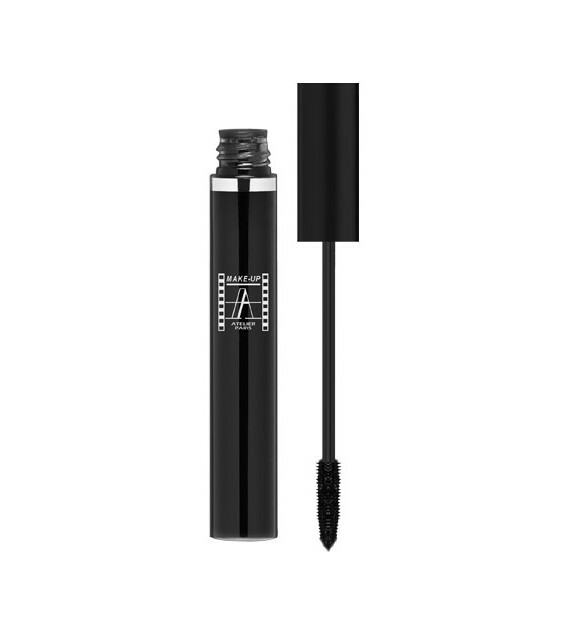 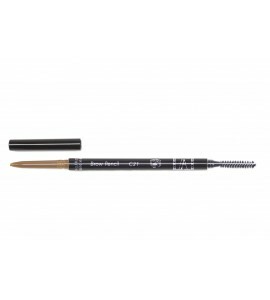 Our waterproof mascara is smooth and creamy perfect for fashion shows and high emotions provide lengthens and natural look very quick drying. Remove with waterproof removal milk.